This very light, purified linseed oil is made without additives. It's used as a fine oil painting medium, or as a raw material ingredient. 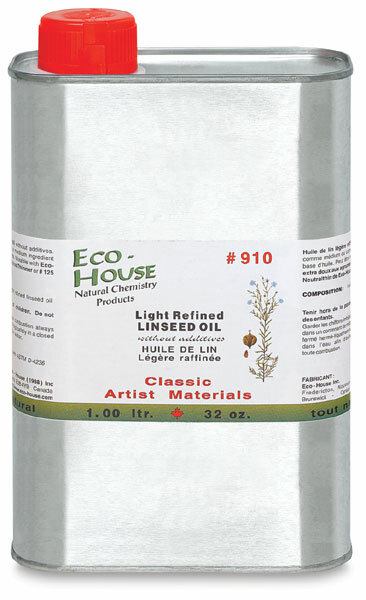 This very light, purified linseed oil is made without additives. It results in brighter whites and pales when mixed with oil paint.